According to Thomson Reuters GFMS, on 2011 the Philippines were ranked as 18th in the world in production of gold, and had 1.32% of world production. However is not this data what interests most of people, but the figures that would reach the most mythical of treasures of these islands. Whether legend or history, the story starts after the 1930s in the Land of the Rising Sun, where the Emperor launched the “Golden Lily Operation” to plunder the wealth that many Asian countries accumulated throughout the years. The plan was to bring the booty to Japan, however the turmoil of WW II that led the numerous Americans vessels to Asian waters forced Yamashita - the general of the operation nicknamed “The Tiger of Malaya” - to leave the treasure in another country. It is said that the Japanese landed in the Philippines and built a network of tunnels where they hid almost 200 treasure chests. Nevertheless, after the end of WW II, Yamashita was tried for war crimes and hung without revealing the location of the booty. Treasure hunters have looked this fortune for decades. Even the legend continues in different versions stating that the treasure was found by Ferdinand Marcos, former president of the Philippines, or by United States that sent part of it to Fort Knox. What is so intriguing about this treasure? The figures of the Tiger's Gold stolen between 1937 and 1943 are said to exceed 8 times the official figures of gold mined throughout history, largely exceeding the official gold reseves of all the Central Banks of the world. In fact, just one of the hideouts would storage more than 90,000 tonnes, or in other words, 75% of the gold that currently circles the globe. 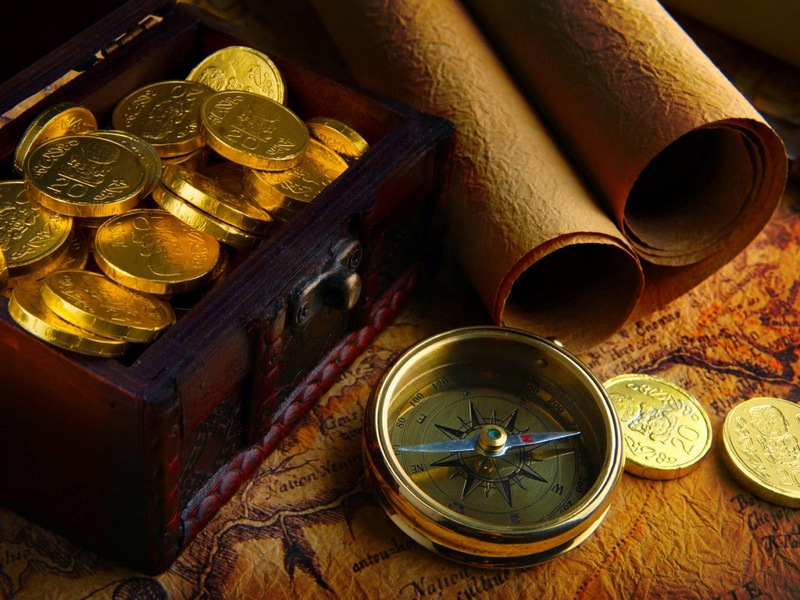 If this treasure is found, that would mean a new economic world order. 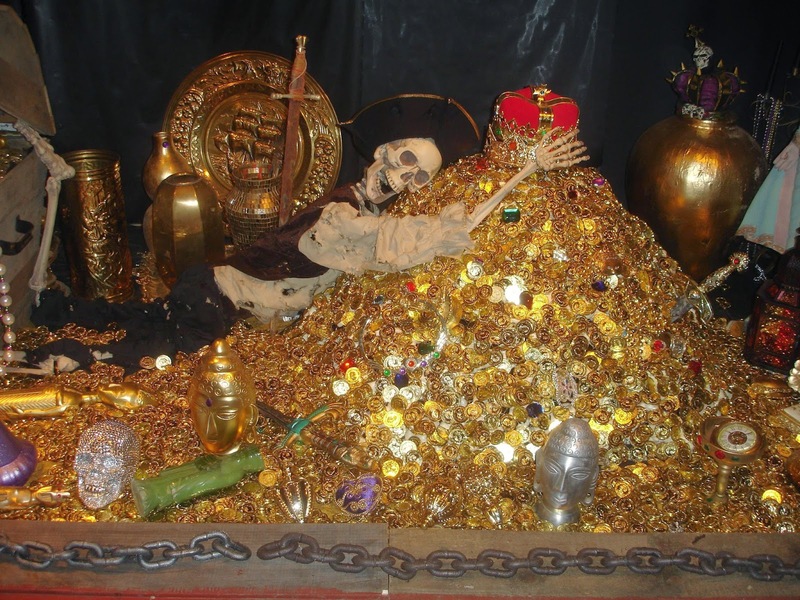 In conclusion, there is a possibility that the Filipino people sleep every night with an incalculable treasure under their beds. However many people do not dream about it as they took a great opportunity that allows them increase and preserve their capital. 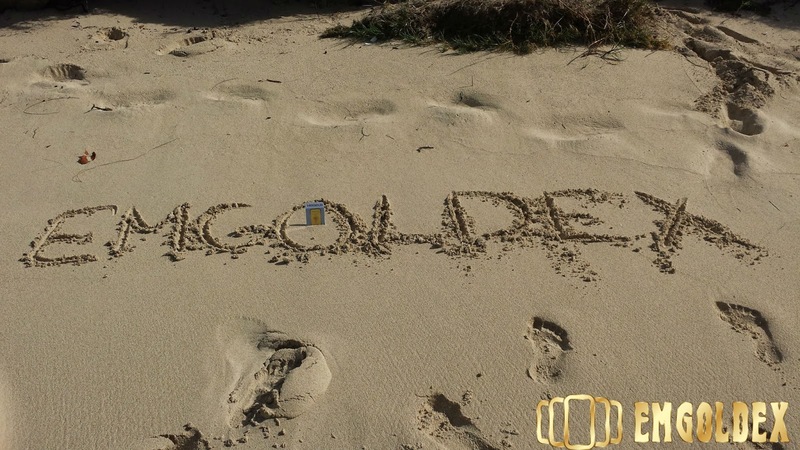 They are clients of the Emgoldex in Philippines and buy investment gold bars with the most profitable conditions! Share this news and spread the word of the best opportunity to ensure people's well-being!